This set of draft recommendations, known as Decision Cycles 345+6 Discussion Draft 2, is the result of the careful deliberation on some critical questions. This draft lays out a bold vision for the future of the profession and offers a unifying pathway to get there. Recommendations are focused on differentiating pathways, preparation, and compensation. Join us! Read the draft, review the additional resources, share with your colleagues, and share your reactions by emailing p2p@naeyc.org. The resources in this section are to help you reflect on some of the foundational questions of Power to the Profession, such as: What is this initiative about? Why are we approaching it in this way? What problems are we trying to solve? The resources in this section will help you reflect on some additional core questions of Power to the Profession, such as: How is this initiative structured? What is the timeline? How are multiple and diverse perspectives being sought out and considered? The initial cycle addressed the name, identity, scope, and responsibilities of what has been embraced as the early childhood education profession. 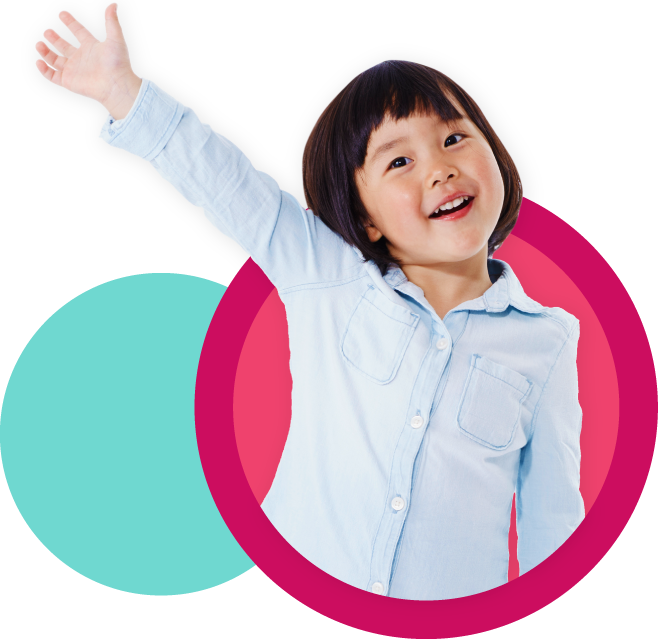 With multiple rounds of responses and engagement, the content outlined in Decision Cycle 1 is based on the central concept that early childhood educators care for and promote the learning, development and well-being of children birth through age eight in all early childhood settings while meeting the qualifications of the profession and having mastery of its specialized knowledge, skills, and competencies. The second cycle addressed the question of how to use our existing resources and arrive at a set of agreed-upon standards and competencies that encompass required knowledge and skills for all individuals within the early childhood education profession, as defined in Decision Cycle 1. Update: an initial public draft of the Professional Standards and Competencies for Early Childhood Educators has been released. The workgroup recieved public comment on this draft and is developing a draft 2. This second draft will include levels of competency for early childhood educators by designation (ECE I, ECE II, ECE III) and is expected spring 2019. Given the deeply interconnected nature of Decision Cycles 3, 4, and 5, they are being addressed as a whole, rather than on a sequential basis. We cannot detangle professional preparation, professional designations, scopes of practice, and specializations. This draft was open for a period of public comment for 13 weeks in the spring of 2018. The comments and feedback from the field were taken into consideration and given careful deliberation and used to inform Decision Cycles 3, 4, 5 + 6 described below. 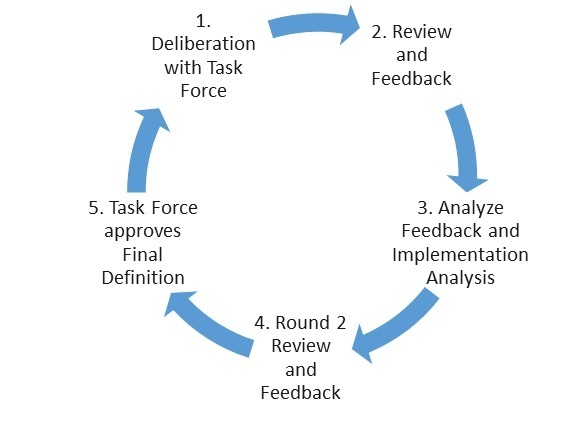 Task Force Statement on feedback from Decision Cycles 3, 4, and 5 draft 1. "We are deeply grateful for the thoughtful responses we received on the first draft of Decision Cycles 3, 4, and 5 related to preparation, specialization and career pathways for the profession." Read the full statement. Based on feedback and input from the early childhood field, the recommendations in this cluster of decision cycles represent key components of the unifying framework for the early childhood education profession. The first three recommendations are the second draft of Decision Cycle 345, which focuses on differentiating pathways and preparation. The fourth recommendation comprises Decision Cycle 6, which focuses on compensation. Recorded webinar was presented on December 18, 2018, and previews the content of the Decision Cycle 345+6 Discussion Draft 2. What resources and policies must be provided to build and sustain the profession? All the components of the framework for a unified profession are interconnected and dependent on one another. In order to manage this complexity, we are structuring the initiative into a series of coordinated, iterative and strategic decision cycles. These cycles are designed to be predictable and intentionally sequenced to build on one another in order to lead to a unified framework. The goal of using cycles to approach this conversation is to be able to focus on one aspect of the unified framework at a time without loosing its connection to the whole. The outcome of each cycle will be a defining document for each element of the unified framework. However, each document has the possibility to be revisited at a later cycle as new insights and connections are revealed.